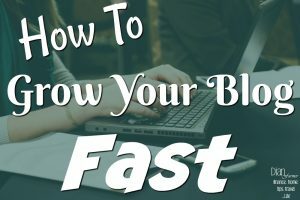 If you want your blog post to perform well, you need to learn about writing good titles and learning to create a magnetic and eye-catching headline for your readers. A catchy headline is your way to attract your reader. 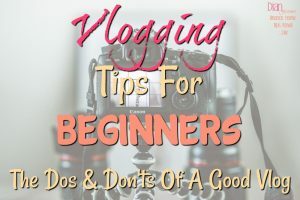 But, keep in mind writing blog titles that are catchy IS NOT what Google wants, they want a straight forward title they can deal with logically, so, you have to make your choice – are you writing for Google, or your reader? But, in an online world full of websites, bloggers, and experts, how do you get people to read what you write? It takes more than just having a great design or great content. 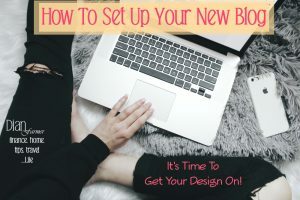 One of the most important parts of writing a post is writing article titles that will make your reader click. If your answer is no, don’t publish the article until you have an interesting title that will grab your readers attention. 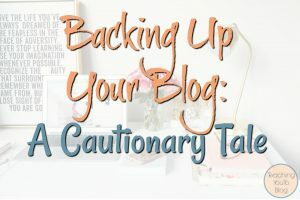 Now we are not talking about click bait here – we have all seen the crazy titles that try and get us to click through (and often do) like “Oh NO! You Won’t Believe What Jennifer Lopez Just Said About A-Rod!” you get the idea. 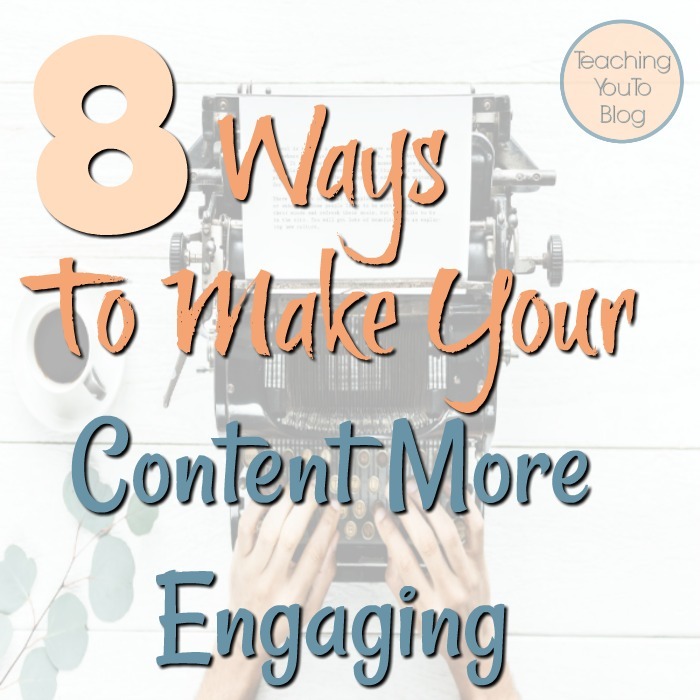 Concentrate on creating an eye-catching headline to attract more readers, to create more buzz, and to generate more love, but, be true to what you have written, too. The headline is commonly the most neglected part of writing an article. In most people’s mind, it’s just a cherry on top. But, believe it or not, the headline is your sundae. The language that you are using naturally impacts the click-worthiness of your headline. If the words you are using are uninspiring, bland, or unknown to many, your potential readers will be turned off or bored. 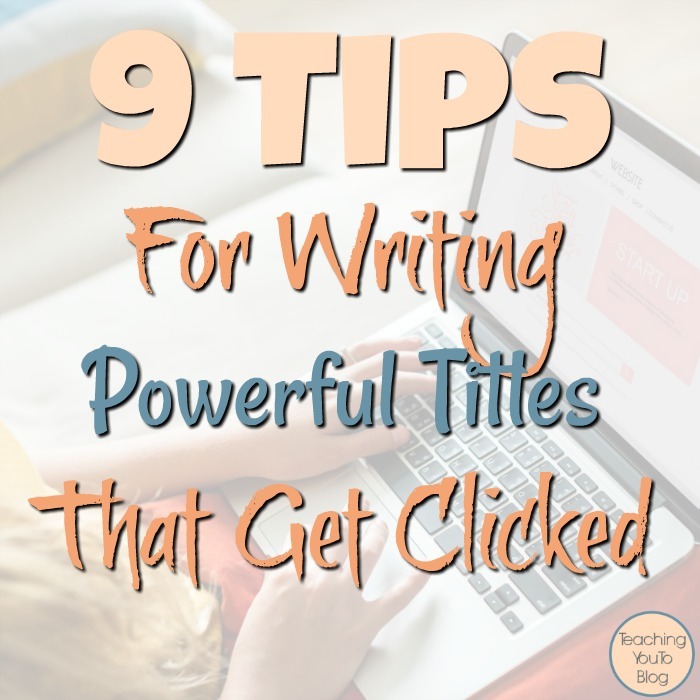 Make sure your title relates to the reader you are writing for, make sure that you pull at their heartstrings, or at their needs, be sure to draw them in by offering a solution to their problem. 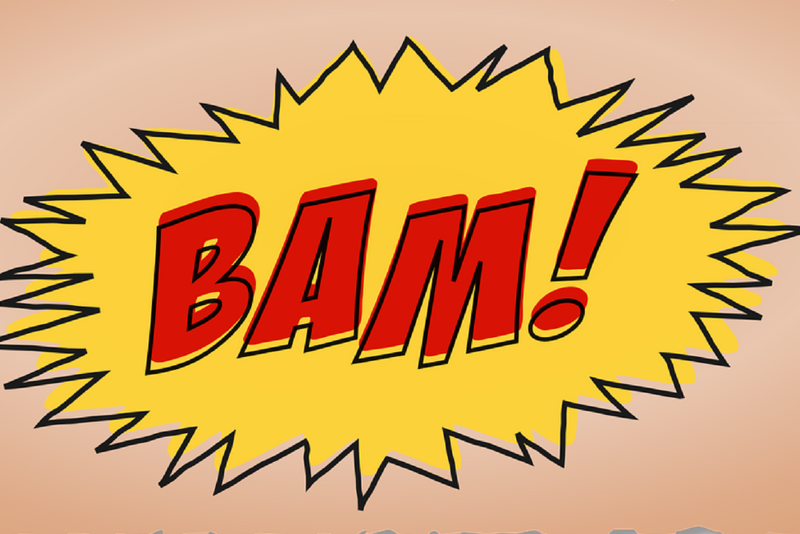 Introducing a shock factor to your readers will surely ensure a high click-through rate. 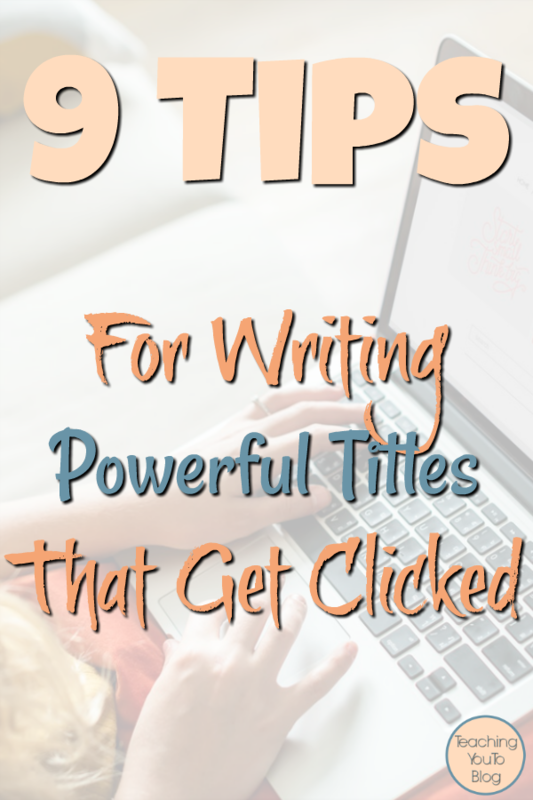 Think about different ways you can spice up your title and word it in such a way that readers will be drawn in. Making opinionated, bold, and controversial statements can be your best friend. Again, just remember not to offer something in your title that you don’t fulfill in your post. Take a look at Refinery29. It excels at creating bold headlines since they are typically very opinionated and will leave you wanting more. Your readers want to relate to YOU, so they are okay with your opinions, don’t be afraid to be opinionated in your title and posts. If someone doesn’t like it, then they aren’t the reader you were writing for or the reader you want on your site. Questions, especially the unusual ones, are a perfect way to grab a person’s attention in a way that will make them click through and read your post for the answer. A person’s instinct is to want to uncover the answer so they will click on the headline and visit the website. This tip has been proven time and time again to be very effective. Many people are attracted to numbers and lists. They’re easier for the brain to process and ensure your readers that the format is easy to digest. If you use this method right, it will guarantee high CTRs (Click Through Rates). Questions appeal to your readers’ emotions. They promote a conversational tone. They make the readers want to learn more. 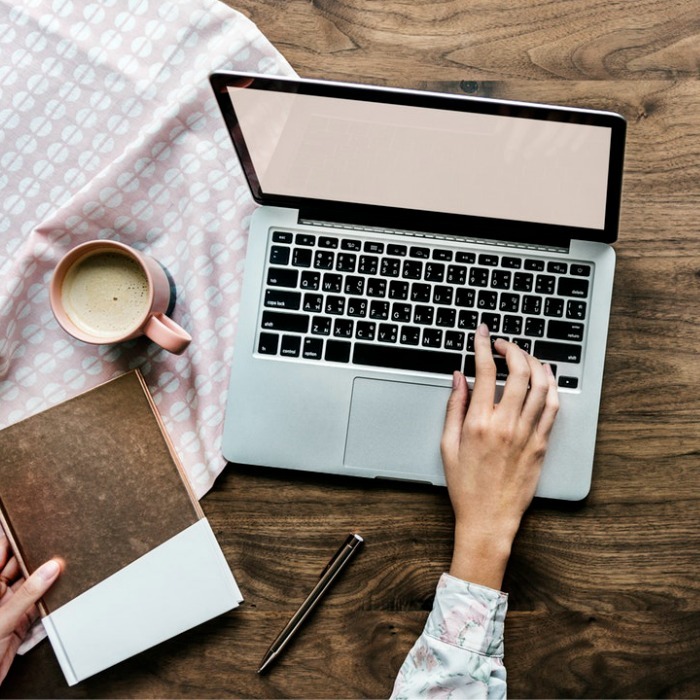 If you reveal your main takeaway in your title, your readers will have no reason to click-through and read the rest of your content. Add a little information to spark the interest of your readers. Build their interest by supplying enough information, but, not so much that they feel fully informed by just reading the headline. Fear of missing out (fomo) is real and it works well when creating headlines. Appeal to your readers sense of urgency by giving a date when a special offer will expire or use an urgent language. These are trigger words. When you use “what,” “why,” “how,” and/or “when,” it usually persuades or intrigues the reader. Other than creating a unique headline, it should also be ultra-specific. Your headline should provide enough information to let your readers know whether or not the idea you are presenting is interesting to them or not. If your headline is not specific enough, they won’t know whether or not your article is something they are interested in. Take time to consider which headline will grab your readers’ attention the most. When you are in doubt, be clear. Make sure that your headline describes your content in an honest yet attractive way. 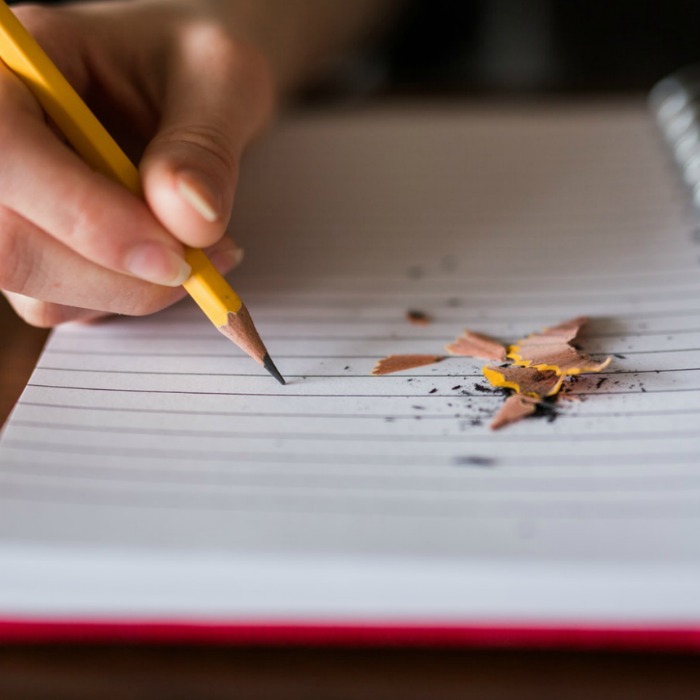 These are just 9 tips on how you can create a strong and appealing headline for your readers. Think about ways you can mix and match them together. Then share your top three to five headlines with us! Is there any topic that you’d like to see covered? Please leave a comment below and we’ll look into it for you.